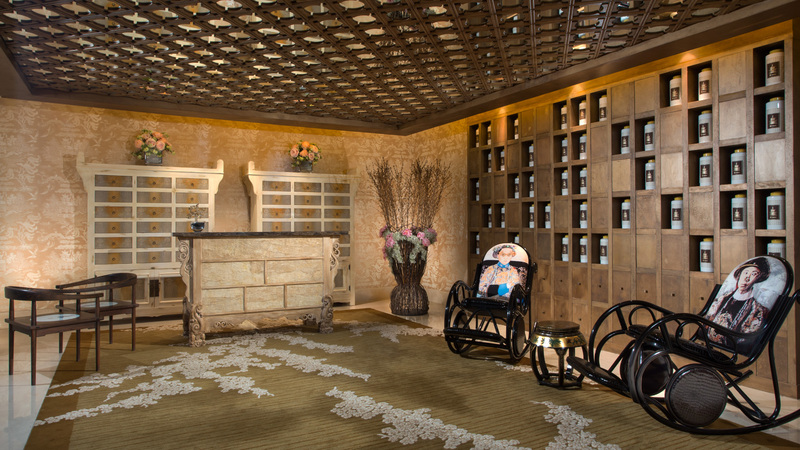 home-inspired cuisines and a tea corner with imported varieties of premium leaves from China. 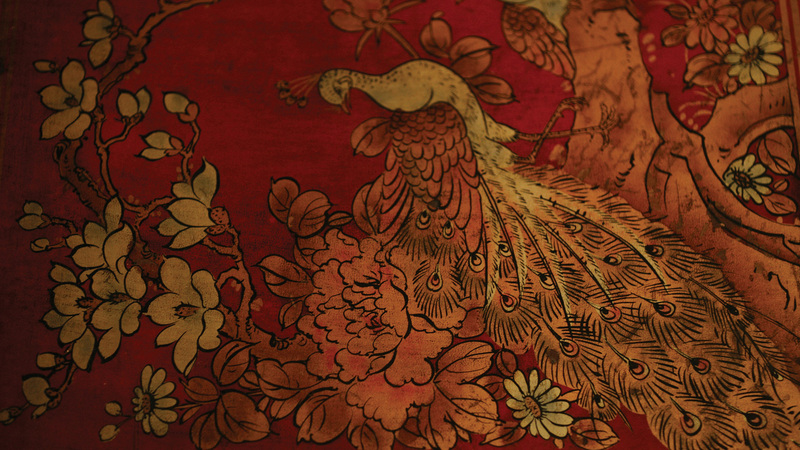 As one of the finest Chinese restaurants in Bali, Table8 exudes elegance and offers a spectacle for all your senses. 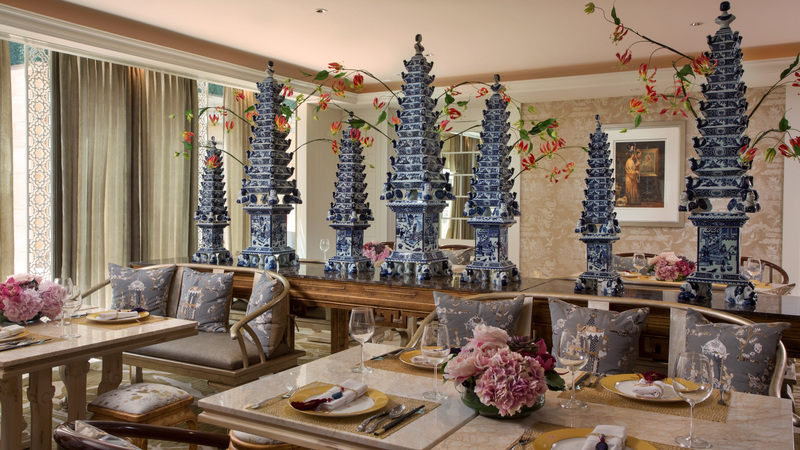 With an interior reminiscent of a royal Chinese palace, the dining room boasts a series of porcelain Pagodas, Imperial inspired furnishing and artworks that reflect the glory of China’s Dynasty era. 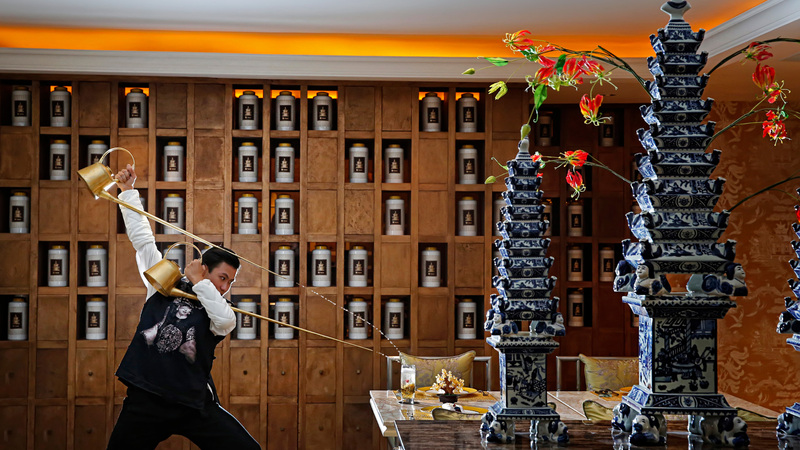 The menu features a vast selection of traditional Chinese flavours from Cantonese dim sum and Szechuan delicacies, prepared by our team of culinary professionals. Indulge with the all-you-can-eat Dim Sum or choose from the signature menu and be tantalized as our chefs prepare each dish fresh. Kids Eat Free – For every two (2) paying adults, maximum two (2) children aged 12 years old or below eat free at Sunday Lunch. 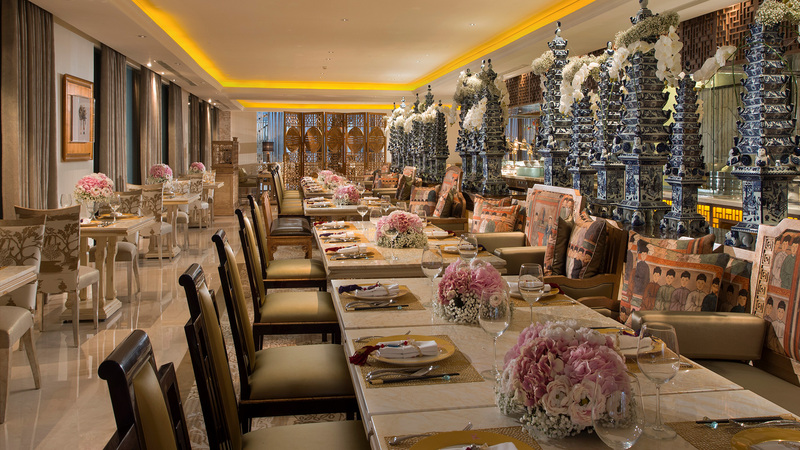 As one of the finest Chinese restaurants in Bali, Table8 exudes elegance and offers a spectacle for all your senses.